Now that we have cluttered the rides and rallies section with scooter tag, don't you think it is time to start a REALLY challenging one? Hey Ritch, J, see the monster that you started? Uh oh Bobo.. you peeded in Rachel's Wheaties this morning! This could actually work and it would give those of us who don't live in areas where there are current tag games a chance to play. Let's say someone in Iowa posts a picture of a 50's diner, well the first person to post a picture of a similar type diner in their city would win the tag, same could go for murals, sculptures, lakes, etc. What do you guys think? I was thinking you should have to give the location. The challenge becomes getting there rather than finding the location. No need to limit it to any geography either Just let it flow to wherever scooters can go. It would move slowly but it would move. Hey, we started this yesterday on Scooter DIVA. This is a "Copy Cat" game. Would now be the time to bring up the idea, floated a while back, that scooter tag have its very own category? For nationwide tag, I don't think it would work to have to tag the exact location. What I think will work and lend to a fast moving game is for the person posting the tag to add clarification as to what will constitute a correct "tag". 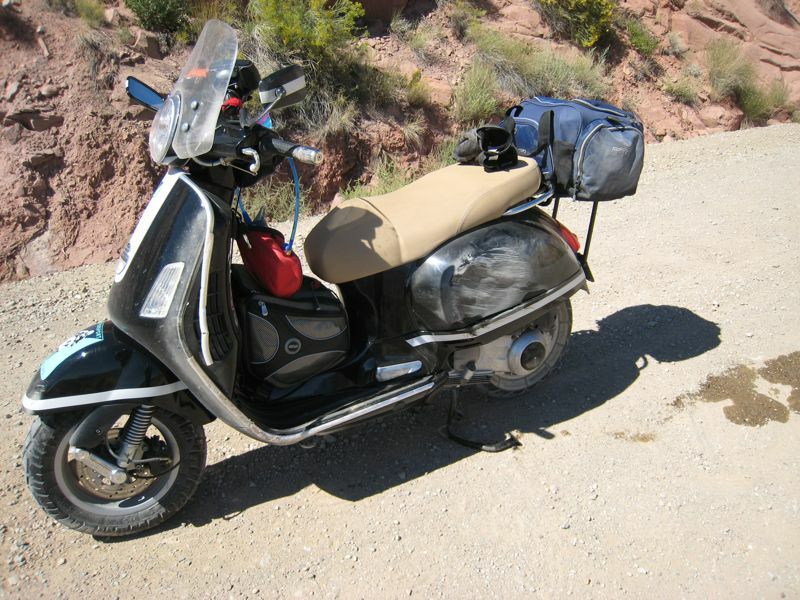 For example, with the Gorge picture you would clarify that to get this tag you must post a picture of a scooter on a bridge or scooter in front of a gorge/mountains, etc. That way everyone wishing to tag the spot will know exactly what to get. This can definetly work and it will be very enjoyable to see different places all across the country. I think the idea of a "tag" category is a good idea. What was the opposition? Forum proliferation. 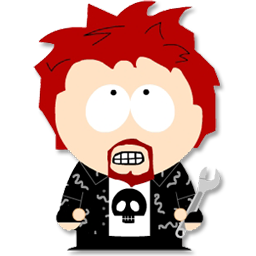 We have tons and tons of forum areas now, far too many. Of course, we have half of what most forums have, but Those People Are On Crack. I've extremely reluctant to add new forum areas. Heh. Okay, some people Smoke A LOT of Crack. In any case, the formula seems to work. 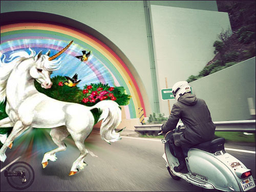 Modern Vespa is far more successful than I can manage. 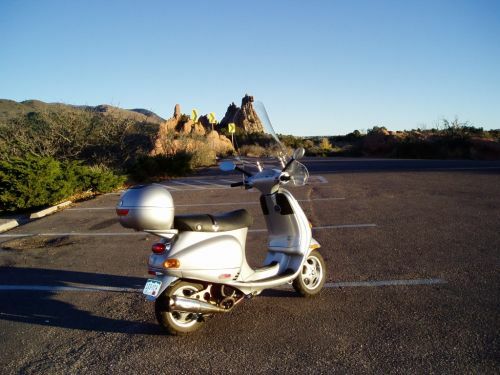 * To start, someone posts a photo of their scooter with a landmark, the person posting the pic would state what will constitute a correct "tag" e.g. scooter in front of a lake. * Other participants ride to a similar place in their area and take a photo with THEIR scooter in a similar spot. Opps since you already posted a picture do you want to be "it"? Please designate what would constitute a tag of your picture (scooter on a bridge, etc.) if not, someone else post a pic to get us started. 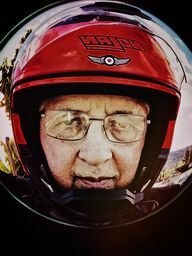 Come on everyone lets put some miles on our scooters and have some fun! 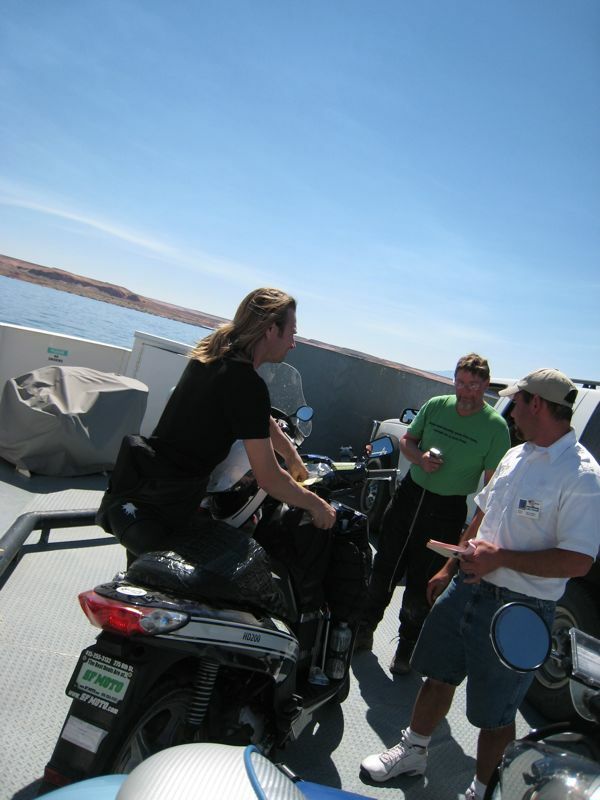 The Ferry across Lake Powell from the Bullfrog / Burr Trail area. I know someone has this one - Joel? Ok Jess, you're it. But remember to designate what will constitute a correct "tag" of your picture. 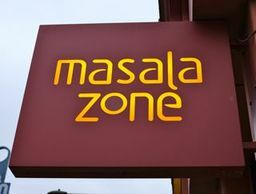 A person doesn't have to go to the same exact location, it can be a similar type of location in a different locale. For example with the Ferry, the tag would be to get a picture of your scooter on a ferry...it doesn't matter which ferry. So Jess, bring on the next tag! Anyway, Ritch already got my posted tag and then posted another one, so he's "it" now. The United States is too large to have to tag the exact location. The tag would most definetly die on the vine! Heck even the regional tag games get stalled. The idea is to open the door for people of all regions to play. I agree with Jen4est about the rules. I'm in and very excited to have MORE TAG to play!!! Great job thinair! What's up next? I vote for the same set-up, but different location. 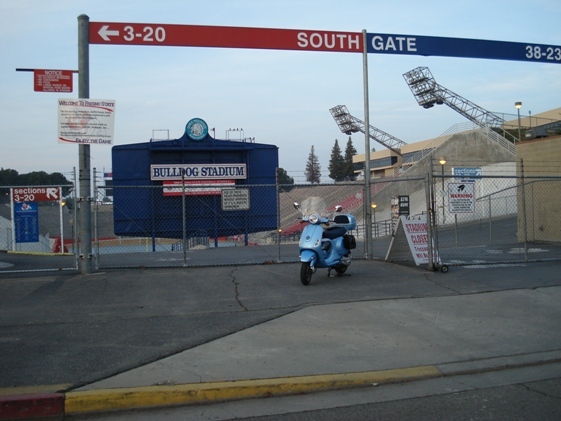 a good tag = scooter in front of a football stadium, go get it! bump, anyone? To tag this all you need to to do is get a picture of your scooter in front of a football stadium. I stopped looking as it seemed we got bogged down on the rules and there was no photo for a while. In this case...I'll see if I can get one tomorrow, but it won't be NFL quality football, as I'm not riding to Dallas or Houston for the shot! bump the rules into the first post so its easy to read. also it'll take a while for people to check the non regional tag thread, I just noticed it myself! How do you bump the rules up to the first post? The get the tag you do not need to tag an NFL stadium! Any stadium will do ~ College, High School, Professional...whatever, just a football stadium. 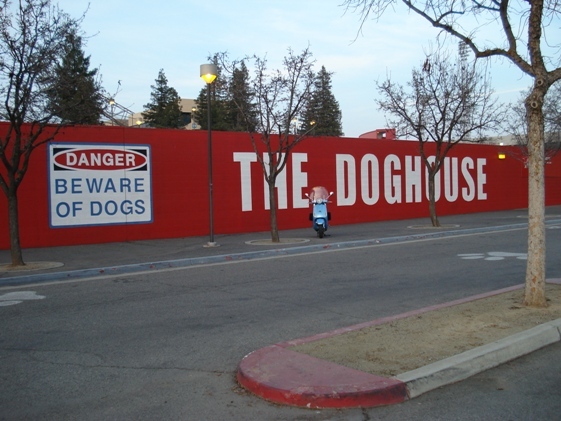 The one in my tag is Bulldog Stadium at Fresno State. My scooter is parked down the line. This is the stadium in front of the First Tennessee Pavilion, where Amerivespa 2008 took place. Do other kinds of lighthouses count? For example - what if you live near a miniature Golf course with a Nautical Theme - and there is a small Lighthouse there - would that count? Or does it have to be a 'real' one? My vote is that it would count. Part of the fun of the nationwide tag is that it allows some creativity since you don't have to tag the exact same location, but something similar in your area. I say go for it!